It has been some time since our last blog about handmade logo mugs! As I sit and type this I realize how inconsistent my blogging has been – good thing that my New Year’s resolution is to do at least one blog per month. With that said I am inspired to share a quick mug story about Kevin Dill – and the Professional Bowhunters Society [P.B.S.]. Kevin is a qualified member of P.B.S. and in June of last year he accidentally found our mugs while searching online. After we sent a catalog the idea to have AMERICAN MADE MUGS for his society came up and by October we started working on designing an emblem. We presented a few options to Kevin before Teena came up with the idea to incorporate arrows into the boarder. Once that proof was loaded into an email and released to Kevin we felt confident we’d hit the bullseye. 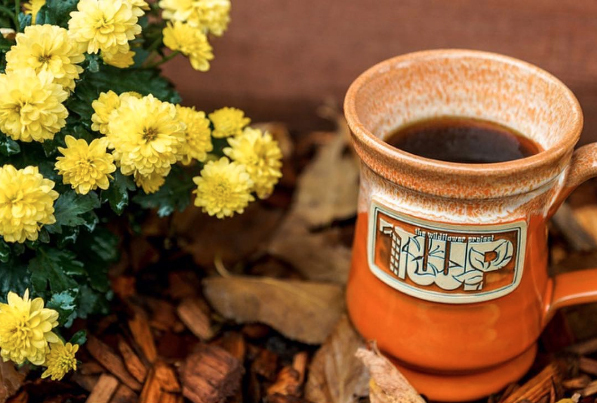 Please accept our thanks for the spectacular custom stoneware mugs. The Professional Bowhunters Society has a fifty-year history of traditional values and excellence in our pursuits. We came to Deneen for our first ever series of collectible hand-thrown mugs, because of your reputation for uncompromising excellence and artistry. 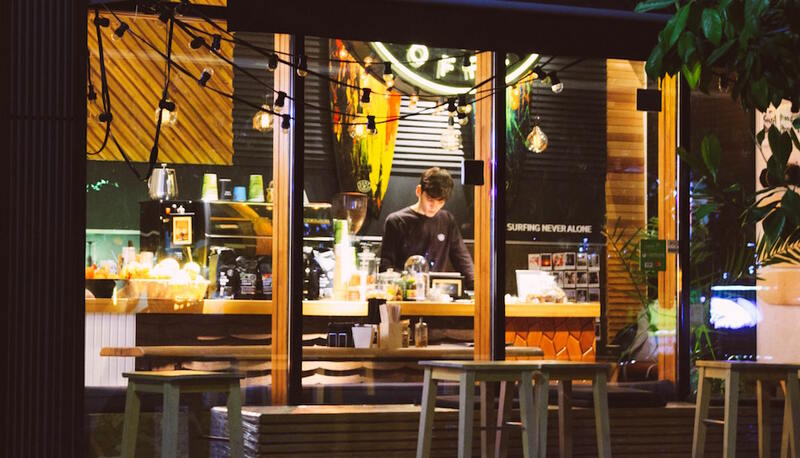 The process of ordering was new to us, but you walked us through each step and made it easy. 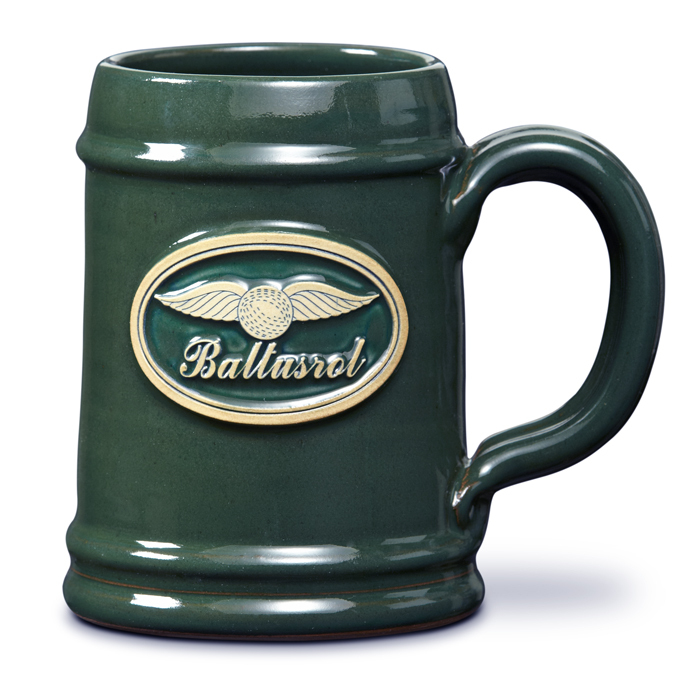 Your art work is simply incomparable, and the finished mugs are as perfect as we hoped. They have been received with much excitement and positive comments throughout our membership across the USA. I must confess that my own morning coffee is even better, drinking it from our new mugs which thankfully were made in America by Americans….the pride is obvious! With every order and for every customer we do our best to exceed expectations. 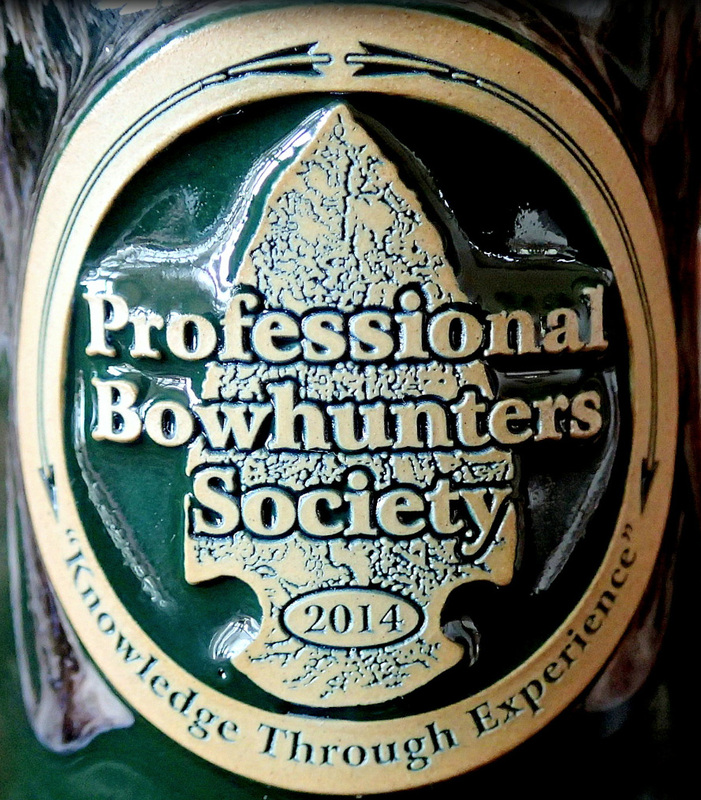 Thank you, Kevin, and to your outstanding Professional Bowhunters Society for allowing us the opportunity to create such a beautiful and premier mug.